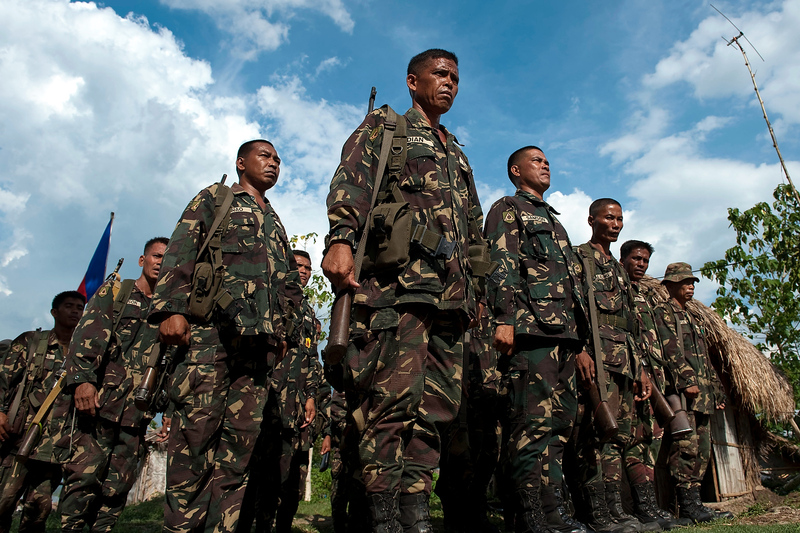 CAFGU is irregular auxilary force of the Armed Forces of Philippines (AFP). It was created in 1987 when the Filippino government provided them with weapons to prevent the re-infiltration of insurgents into communities that have already been cleared. By 2007 there were estimated to be some 60,000 CAFGU members active. Number still remains high despite allegations of human rights abuses commited by CAFGU.